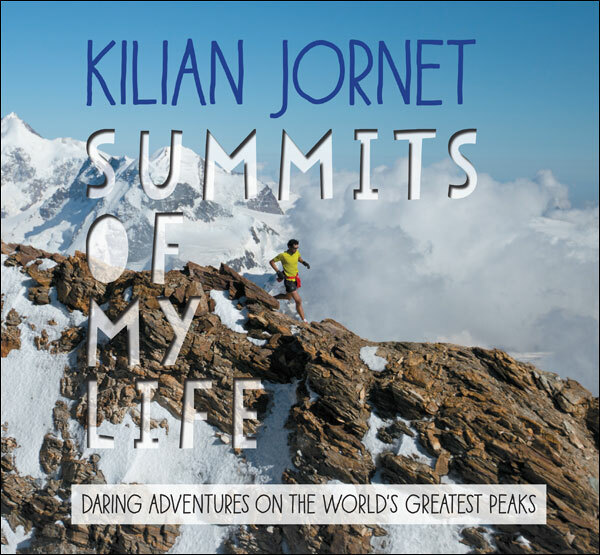 What can Kilian Jornet not do? He’s the world’s fastest mountain climber, ultrarunner, and ski mountaineer and his Summits of My Life project is his most ambitious achievement. The project took him to 7 of the world’s most challenging peaks, and in the new English translation of his book Summits of My Life, he describes each attempt to set fastest known times up and down the mountains in his own words and photos. Visit www.velopress.com/books/summits-of-my-life for excerpts and photographs.